La Palmerie Fashion - Ladies fashion in Utrecht. 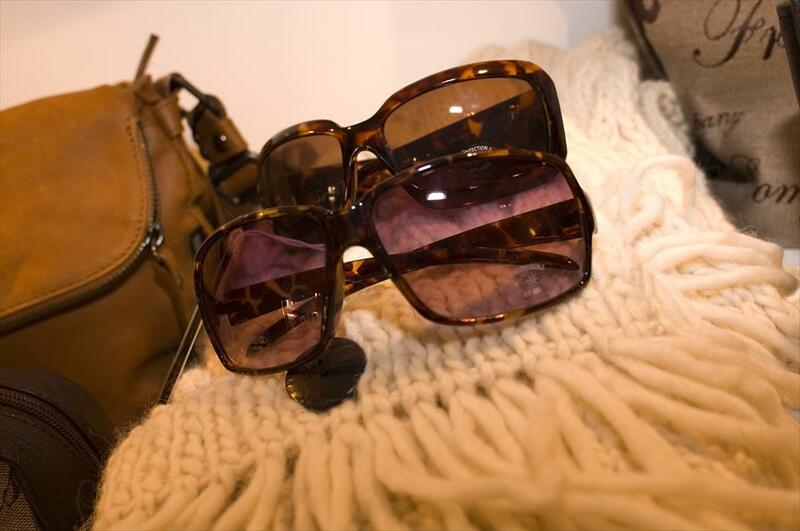 Hip clothing, shoes, boots, belts, sunglasses, watches… La Palmerie truly is a store where you can style yourself, or let yourself be styled. Which is something that a large number of famous Dutch people have already discovered. You’ll find all the new gadgets right here. Bags are designed by La Palmerie, and have become a familiar sight in Utrecht. The same goes for the belts by the way. Carrie Bradshaw meets Imelda Marcos on Ibiza. Shoes to match your purse and purses to match your shoes. Clothes and accessories by the hottest brands. In the words of owner Soumia Allane: “Our collection is aimed specifically at a large target audience. From young students to sophisticated women. We like a tough, young, trendy, but above all, stylish look. Her finds often make the pages of the magazines. Warm and inviting, with a Nespresso for every customer. The (pleasant) music stays in the background, which is where it belongs. Before you know it, you’ll have spent an entire hour here. Just browsing and fitting. Friis & Company, Free Soul, Manila Grace, Chilli Pepper, Muchacha, Nicowa, Yaya, Itni, Melvin, Moscow, Moovy, Sophie Schnoor, Mimic, Oozoo watches , Mentor boots Denmark, Style Snob, Fred de la Bretonniere, Armani and Birkenstock.